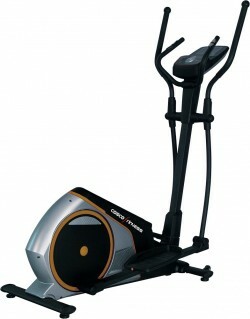 Magnetic Elliptical Trainer with 8 Level Resistance provides impact free exercise for joints. 2 way 7 Kgs. flywheel. Belt Drive System ensures jerk free workout. Longer Stride Length provides complete exercise. Hand Pulse & Recovery. 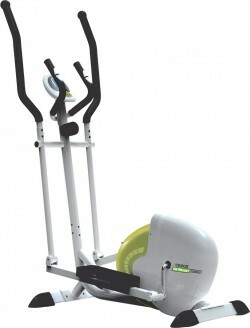 Elliptical Bike,Two Way Flywheel 8 Kgs.